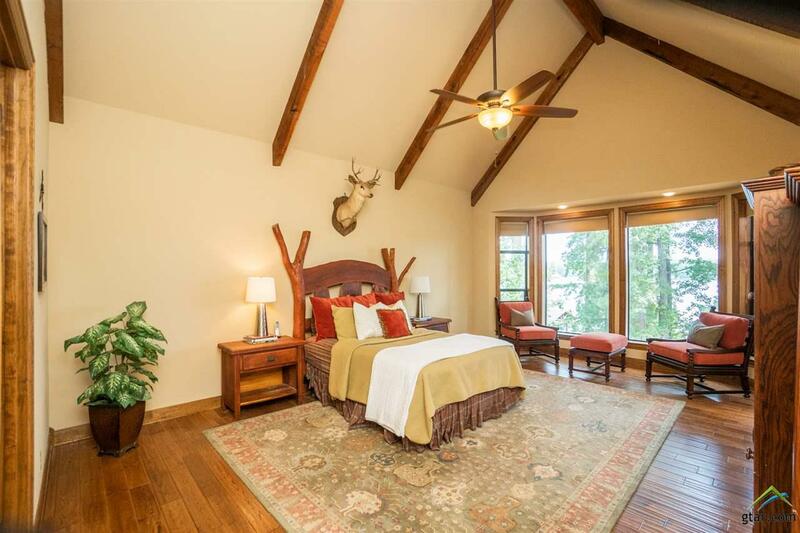 Let me introduce you to the Thistle Dew. 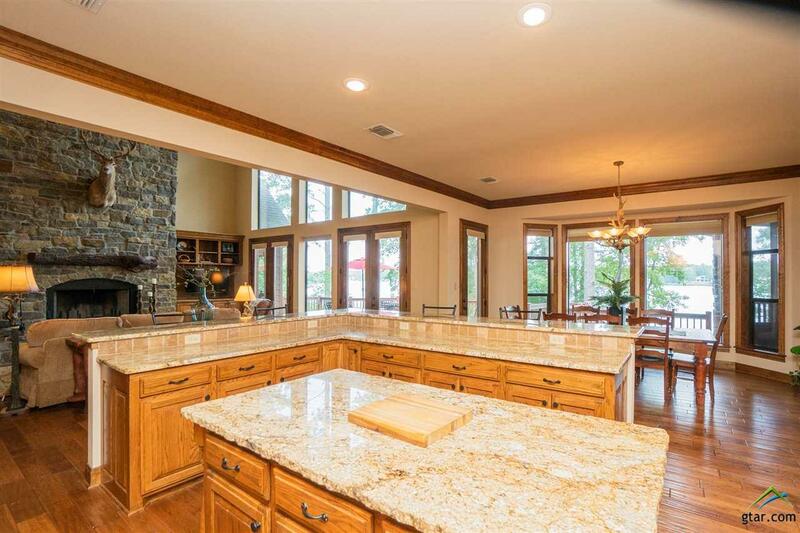 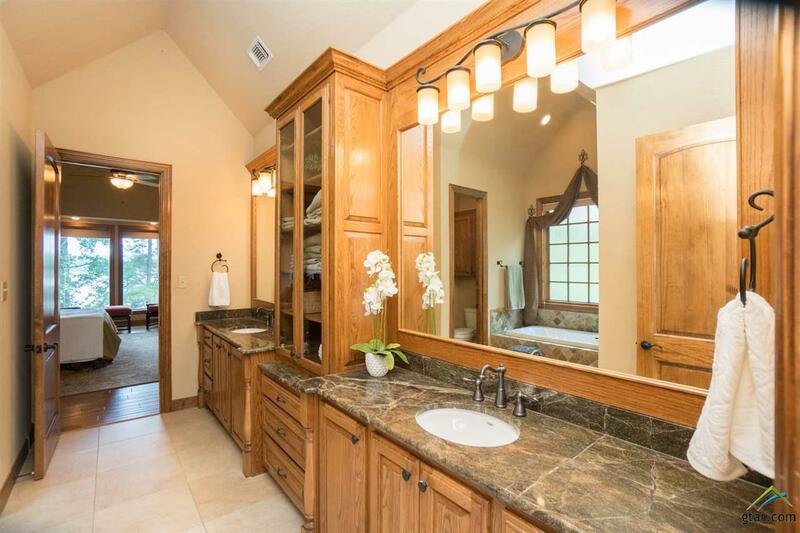 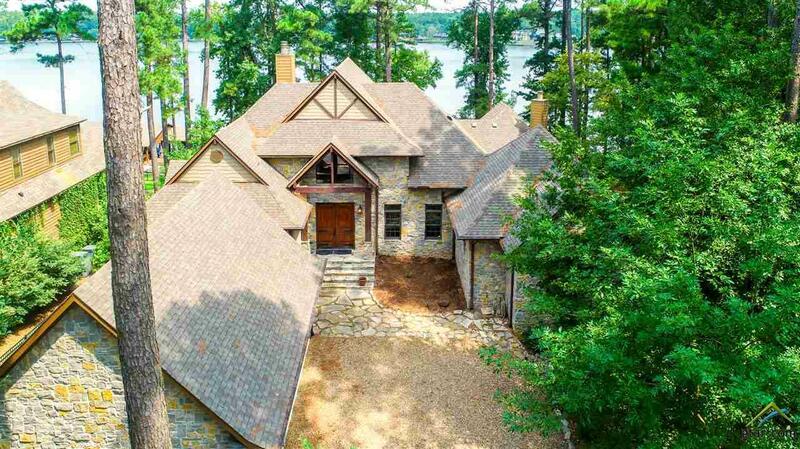 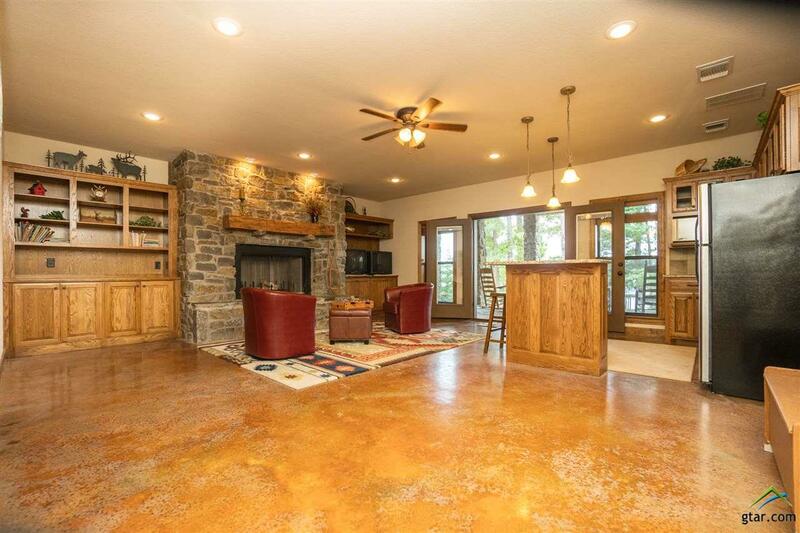 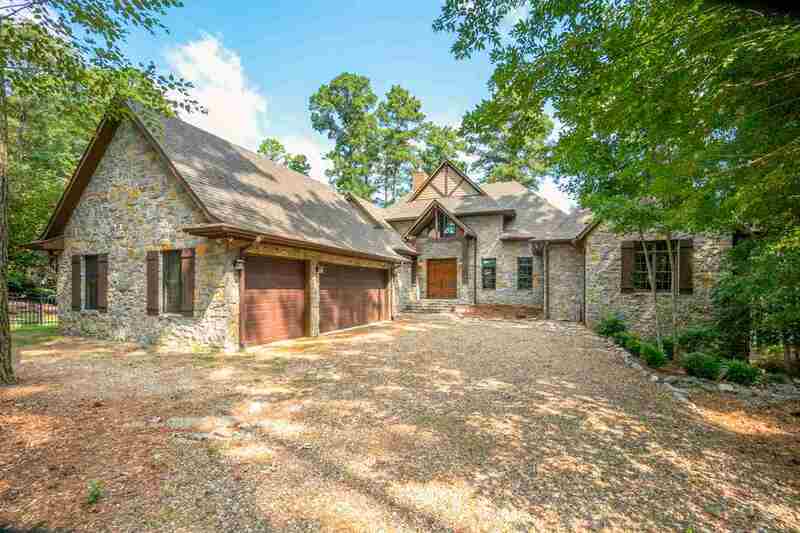 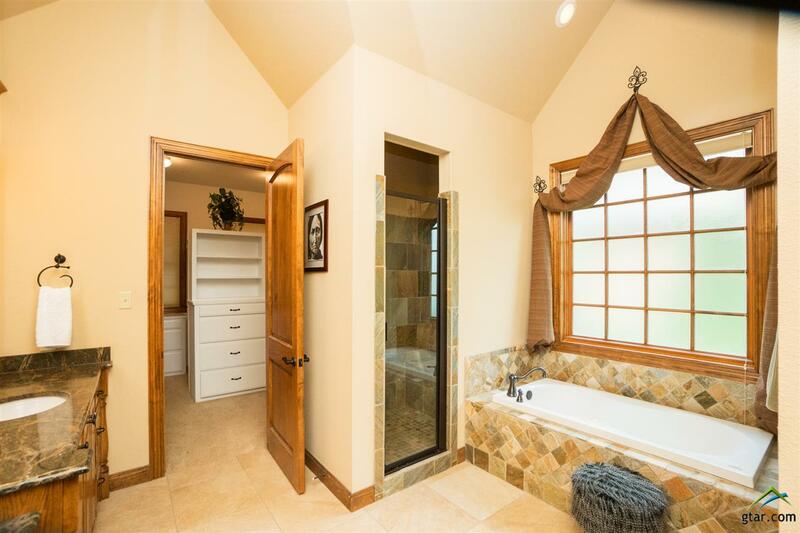 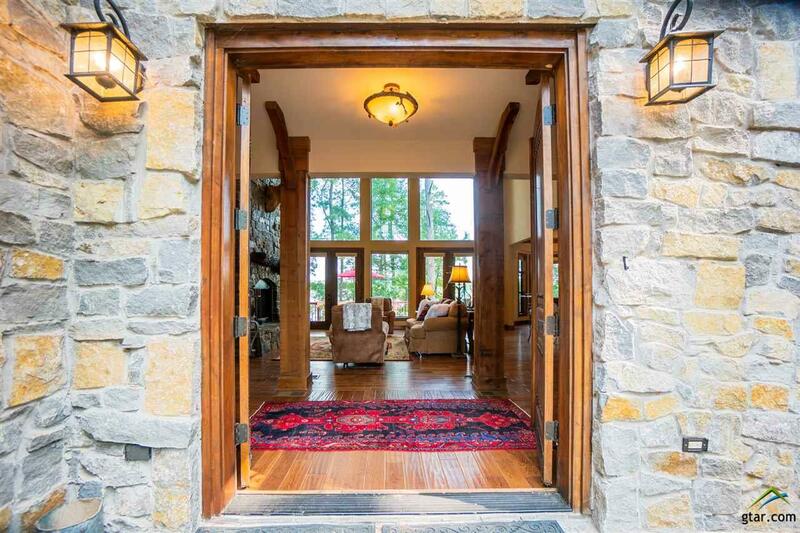 This majestic custom built hand laid stone home was designed with luxurious lake life in mind. 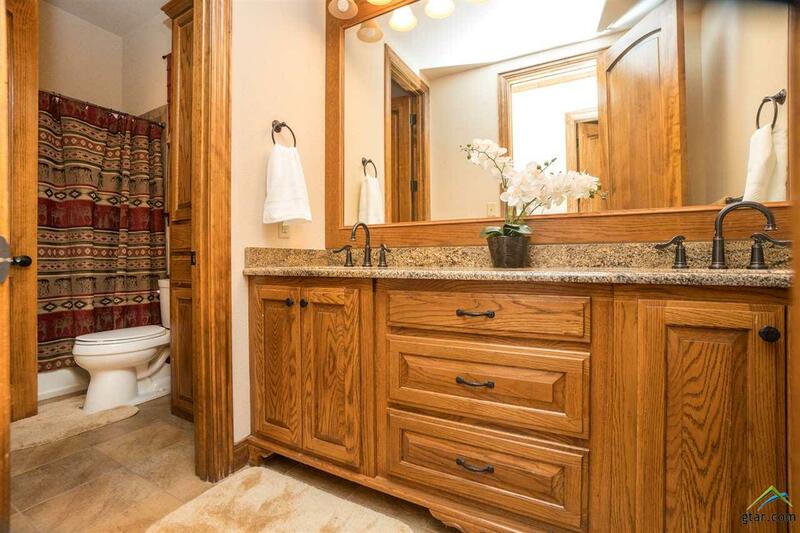 No expense spared. 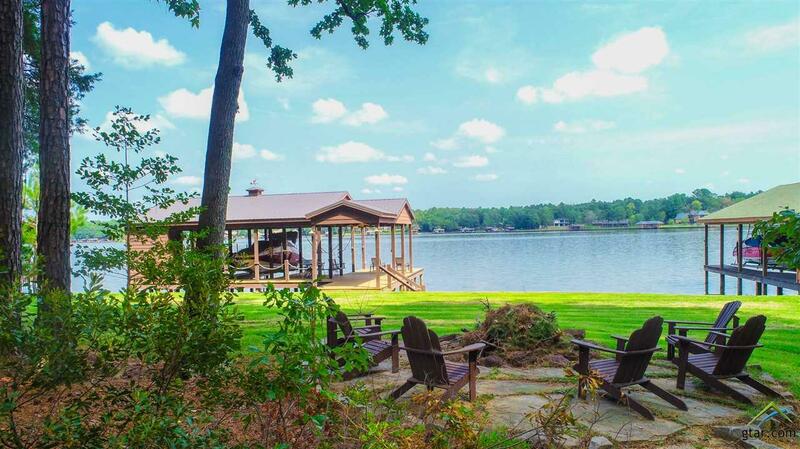 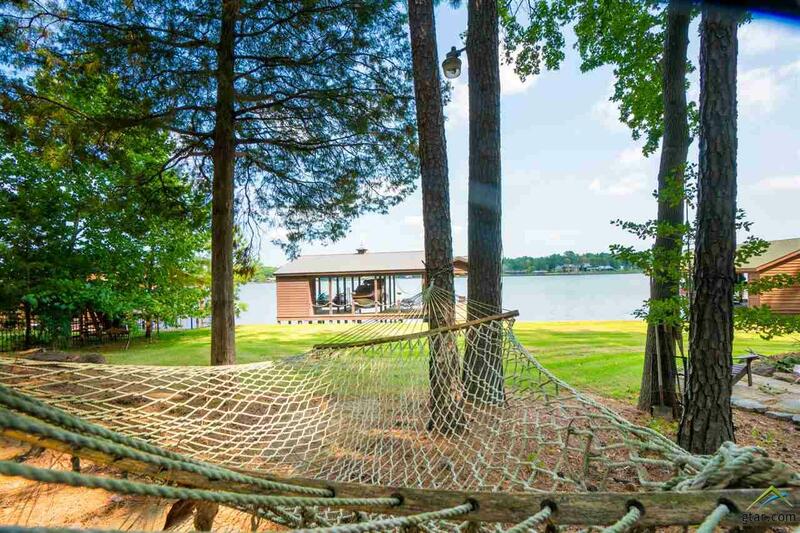 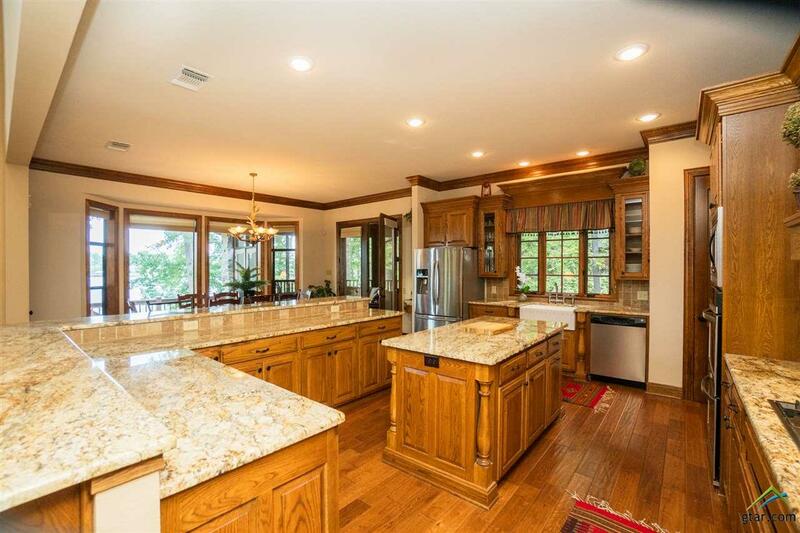 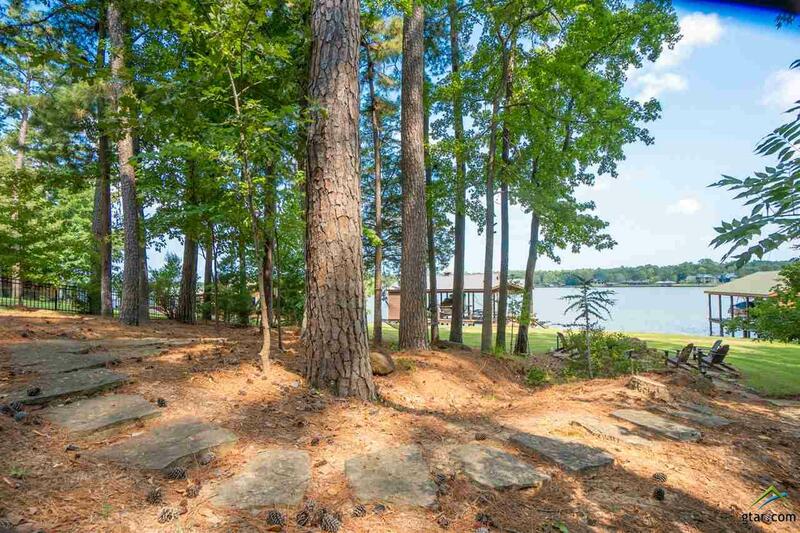 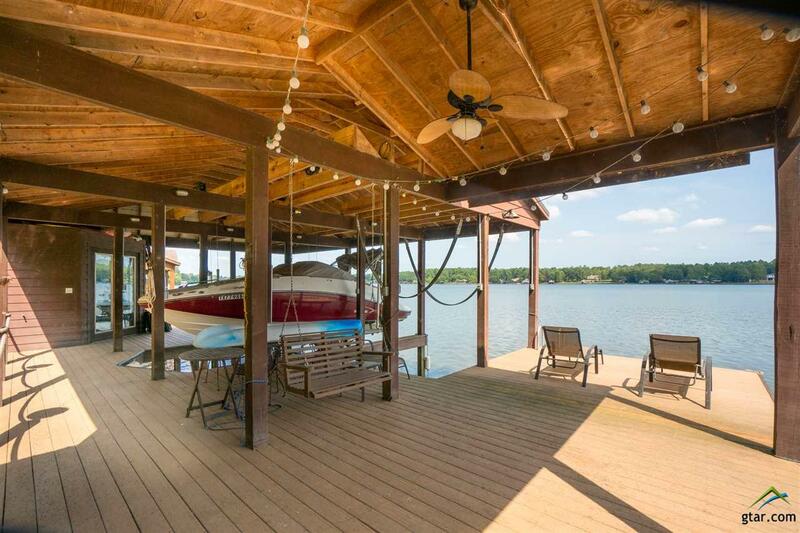 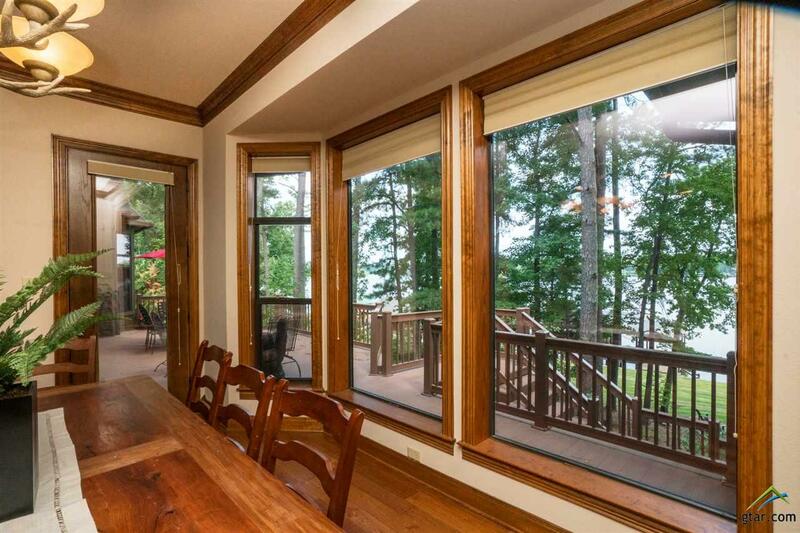 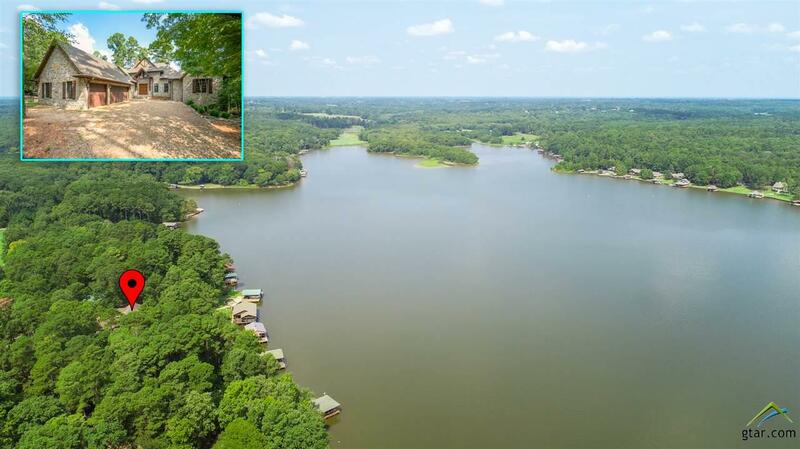 Complete with 3 level spectacular water front home with breathtaking lake views of Cypress Springs. 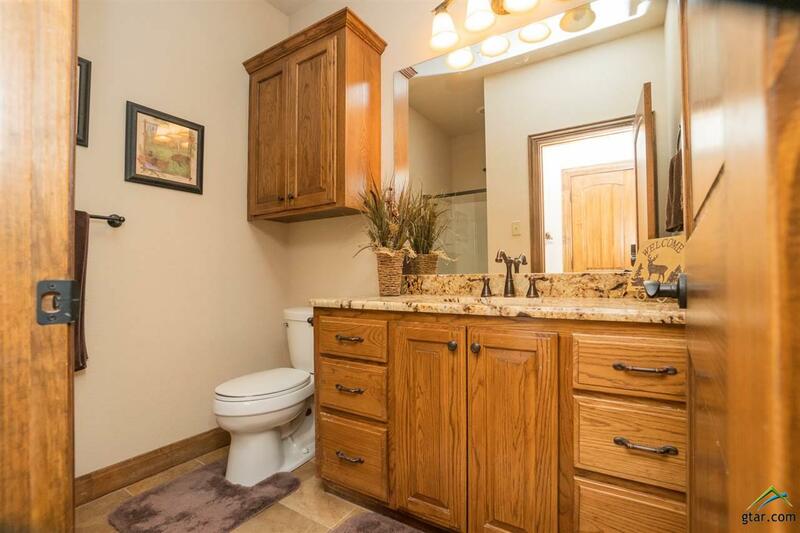 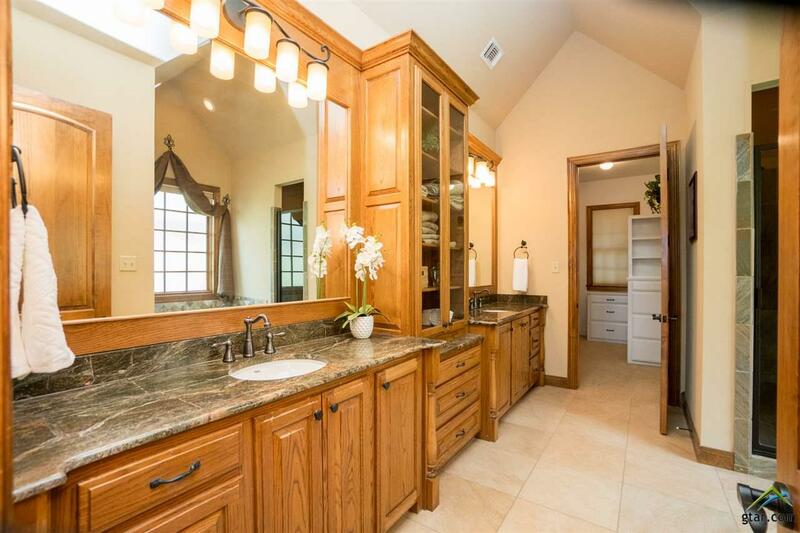 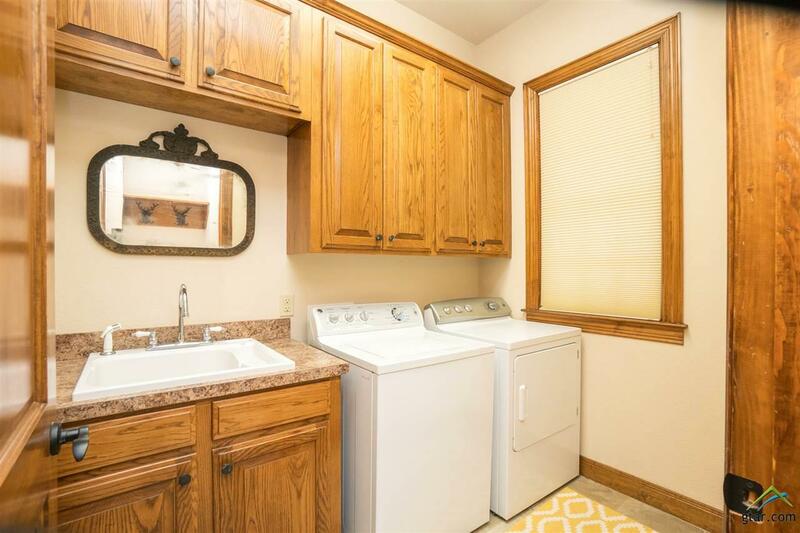 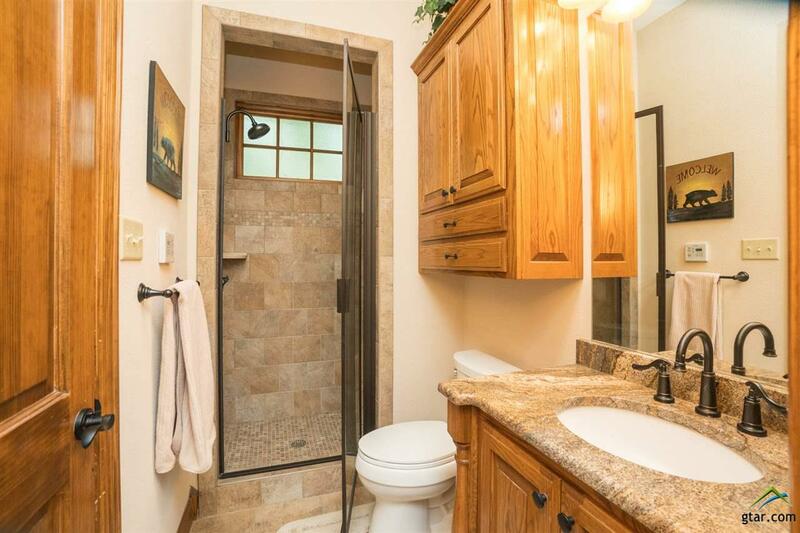 Featuring 4 bedroom, 3 1/2 bathroom, 3 car detached garage custom cabinetry and exotic granite throughout. 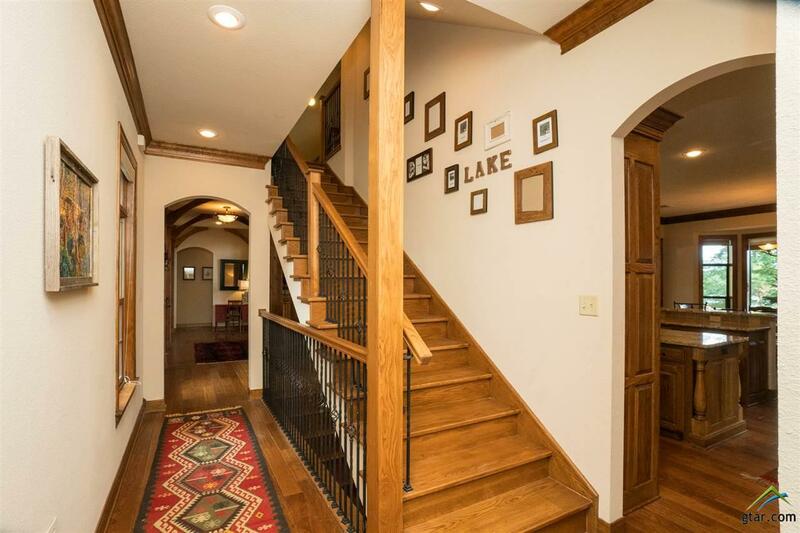 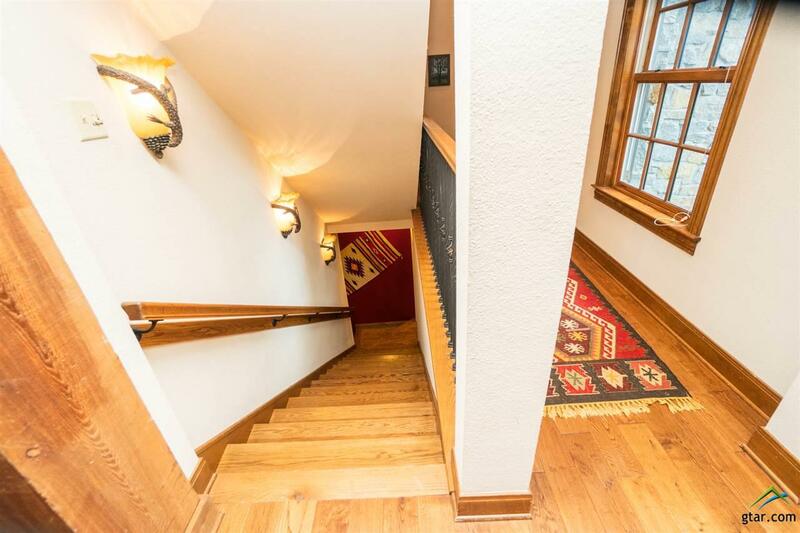 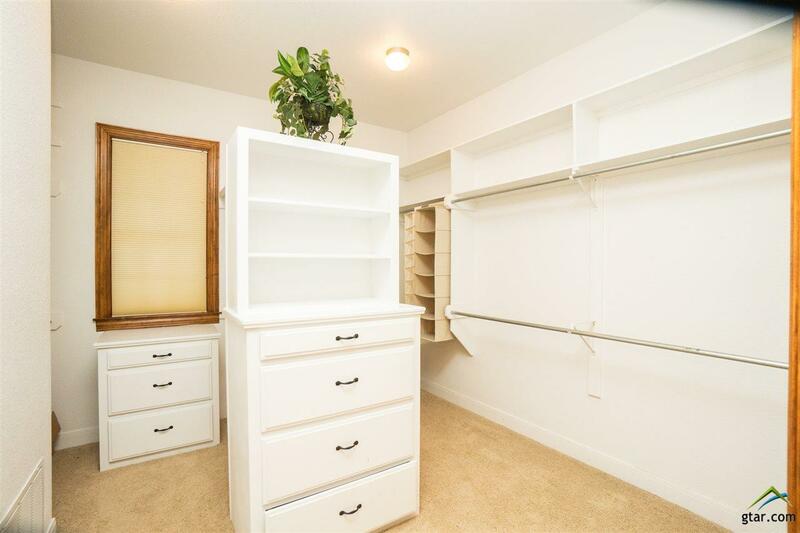 The lower level is complete with a grandparents suit and walk out game room. 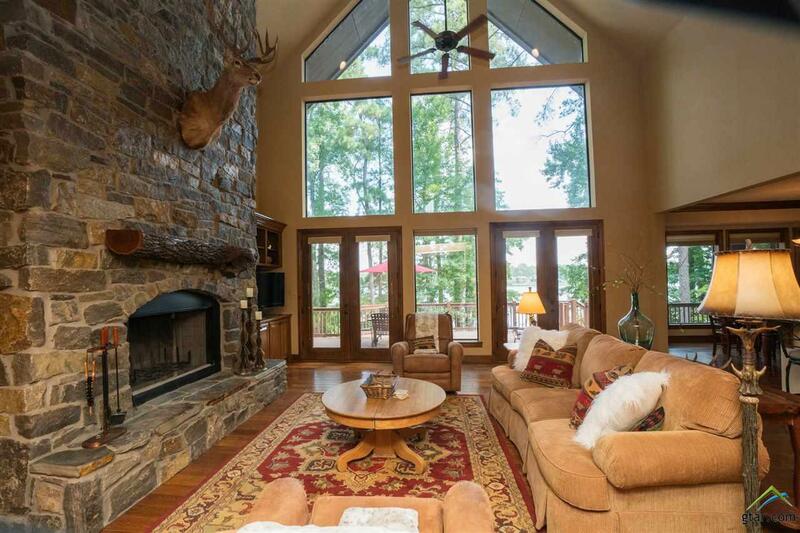 The great room towers with a 25 ft hand laid stone fireplace and exquisite yet necessary wall of windows to capture all the beauty outside while enjoying the comfort of the indoors year round. 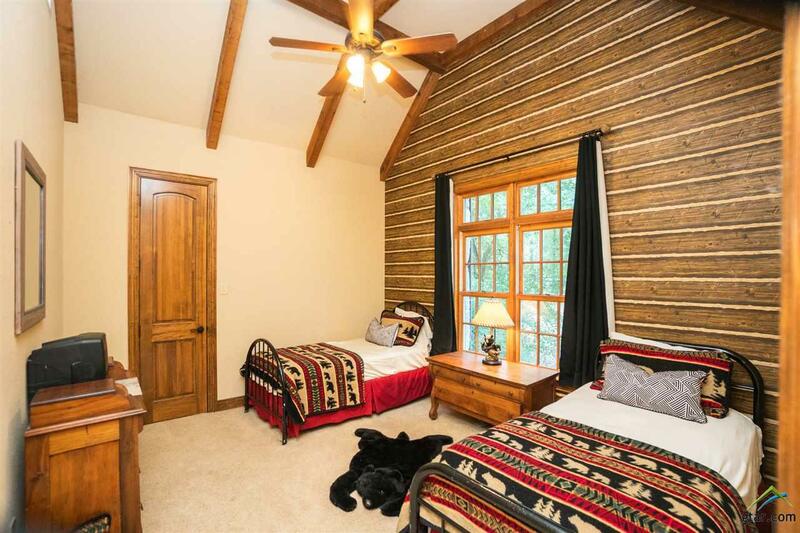 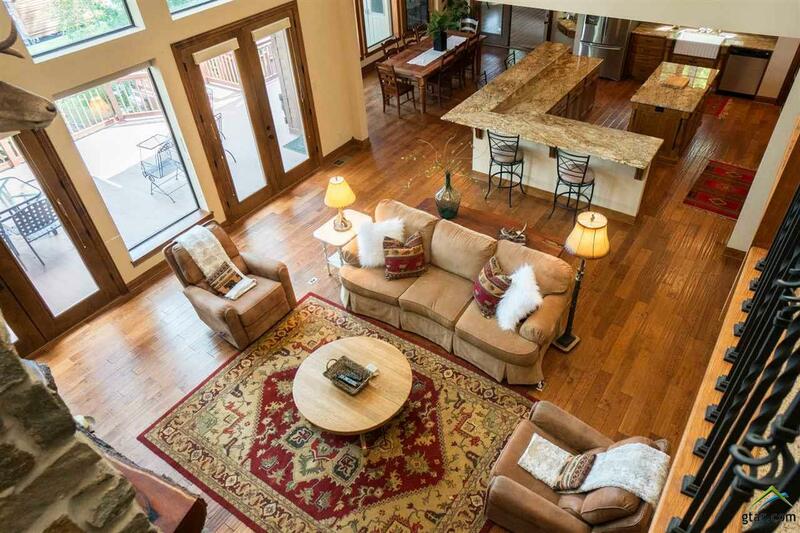 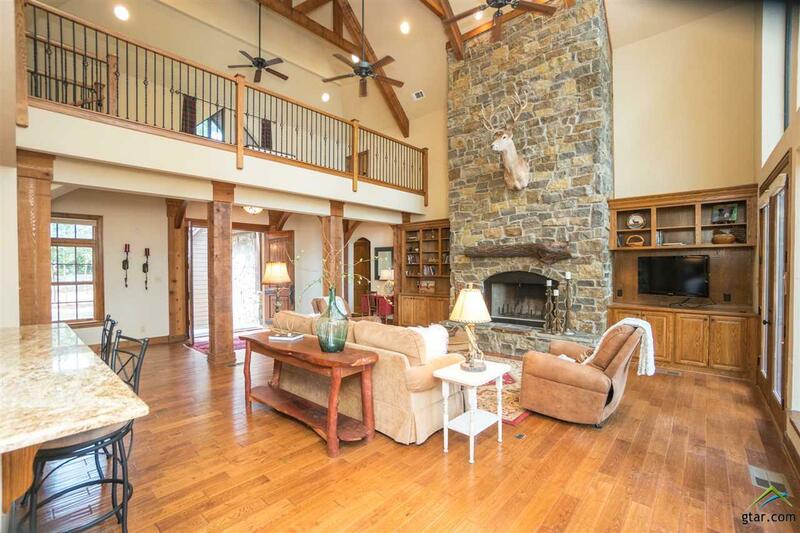 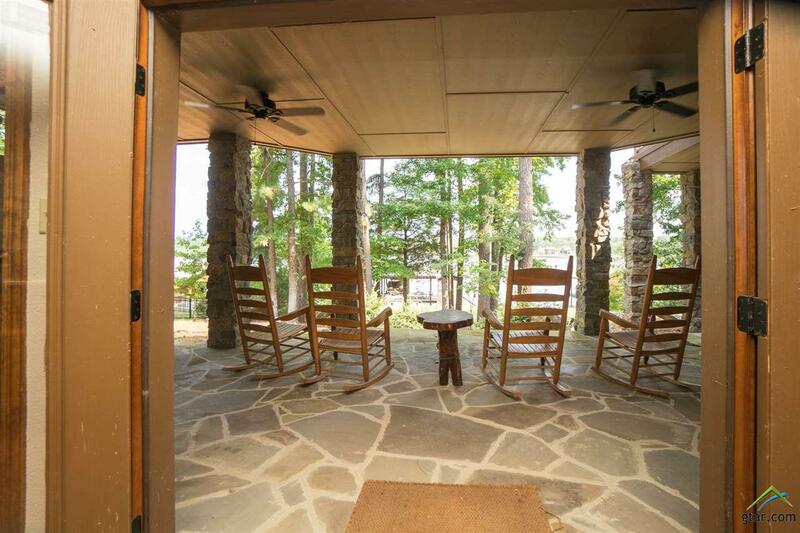 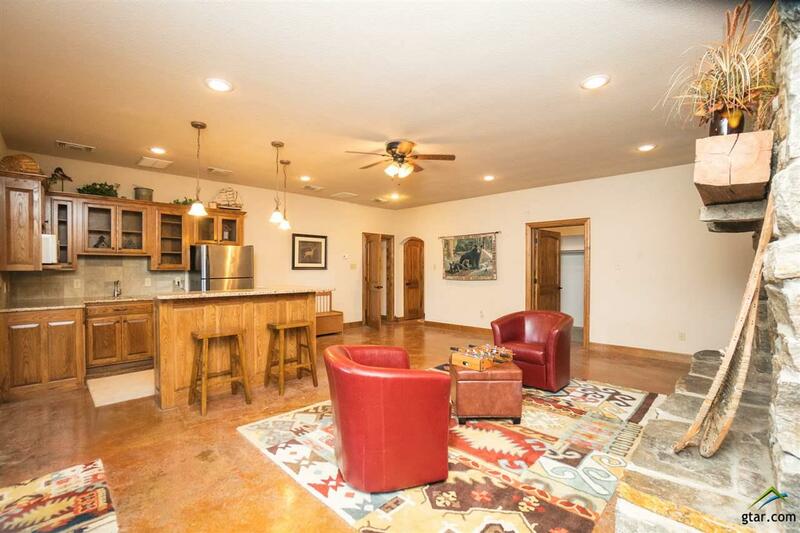 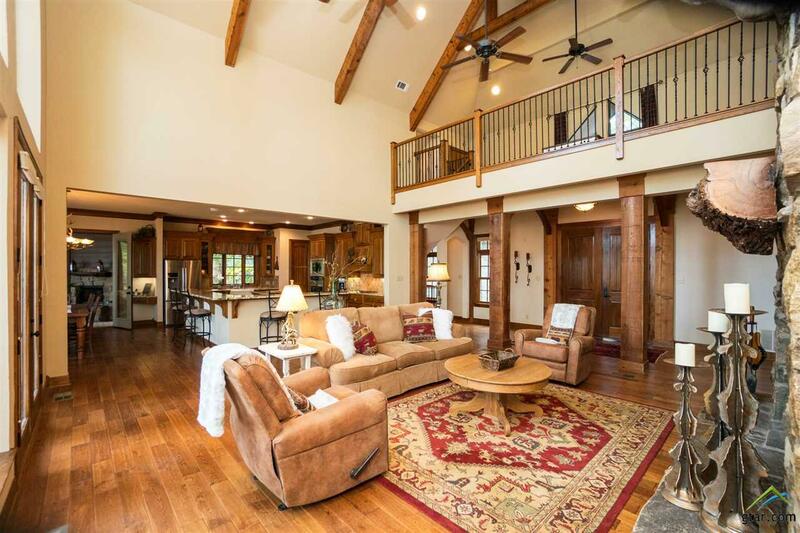 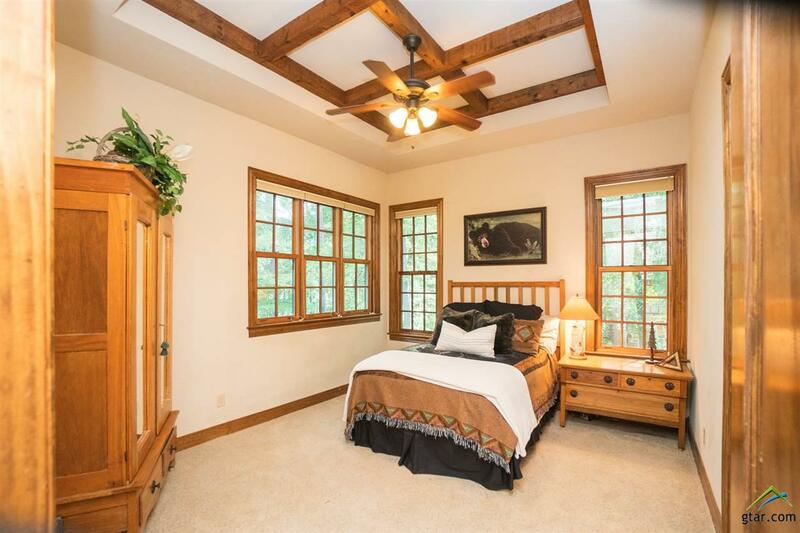 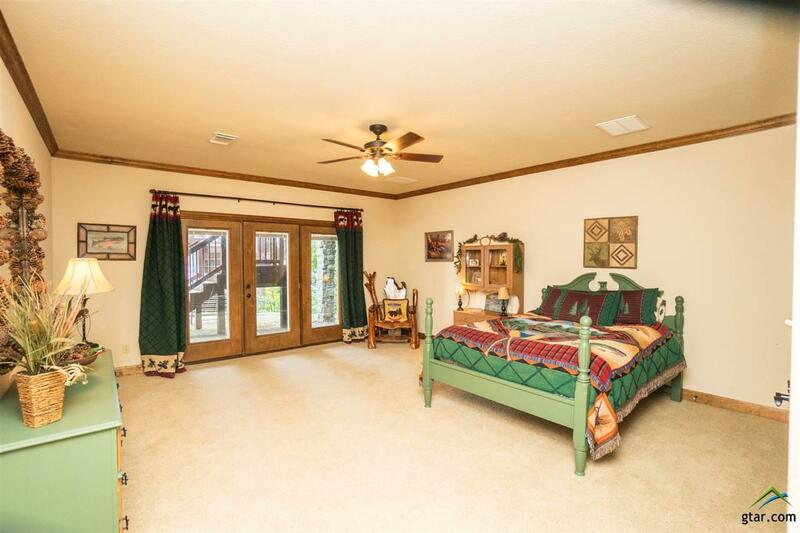 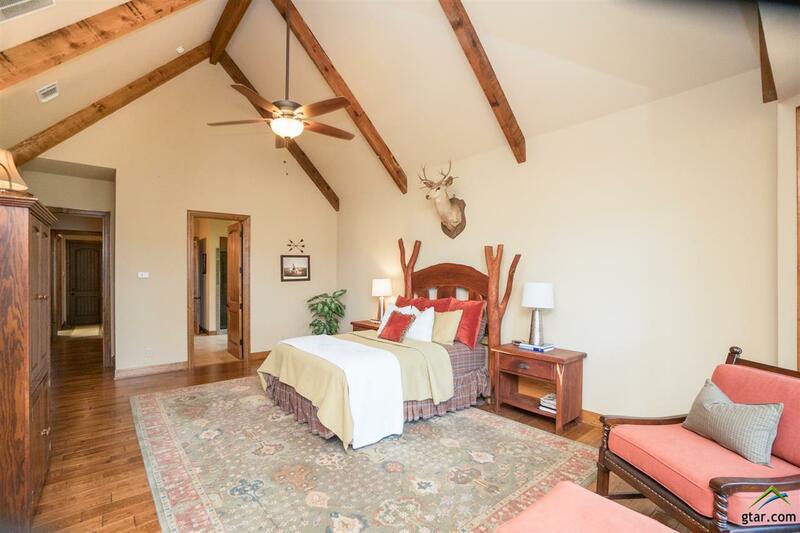 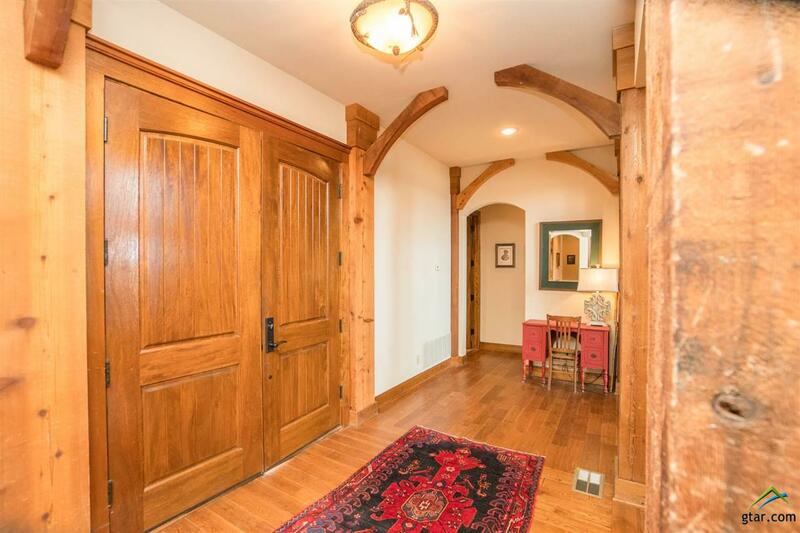 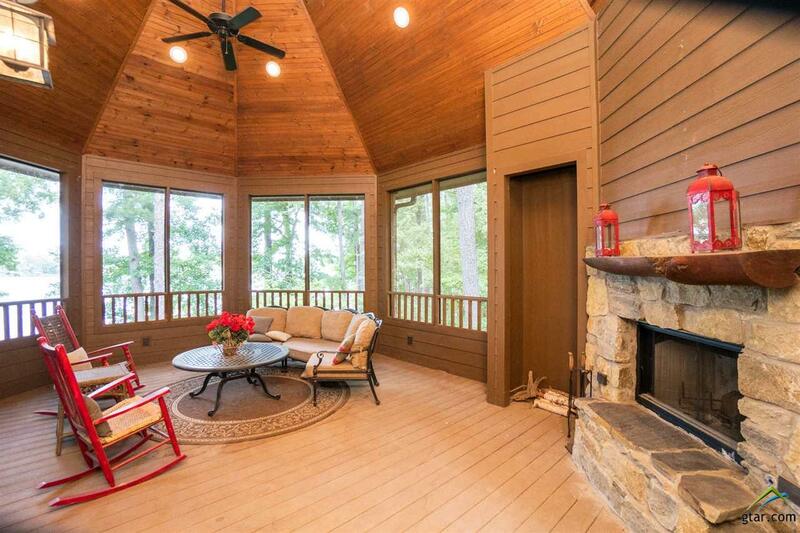 The great room also features exposed-beam vaulted ceilings, wood floors, and custom built ins. 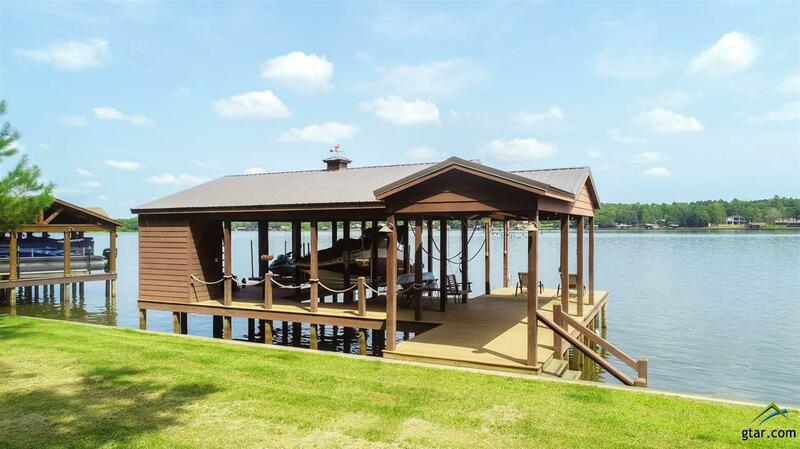 The gentle slopped lot was strategically selected for perfect views of sun rays where a rack pathway leads to the boathouse complete with a boat lift and 2 jet ski lifts, a storage room for all your water gear and plenty of deck area for lounging.